I’ve previously described Fractal Softworks’s space sim Starsector (primarily the work of solo dev Alexander Mosolov) as ‘Mount & Blade: Warband in space’. High praise at the time, but as of today’s version 0.9a release, I feel it might be selling it short. Today’s update (patch notes here) is over a year in the works, and vastly broadens the scope of involvement you can have in its still-expanding procedural space sandbox, including colony management. 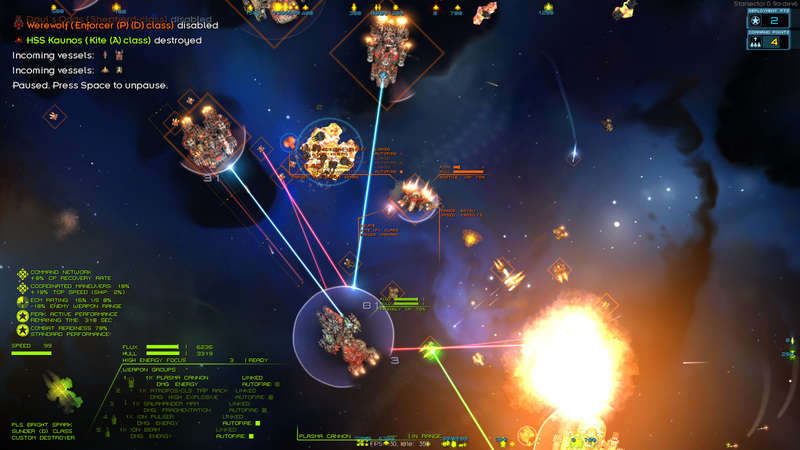 The excellent real-time tactical combat has been improved too, including new battles against enormous orbital platforms. 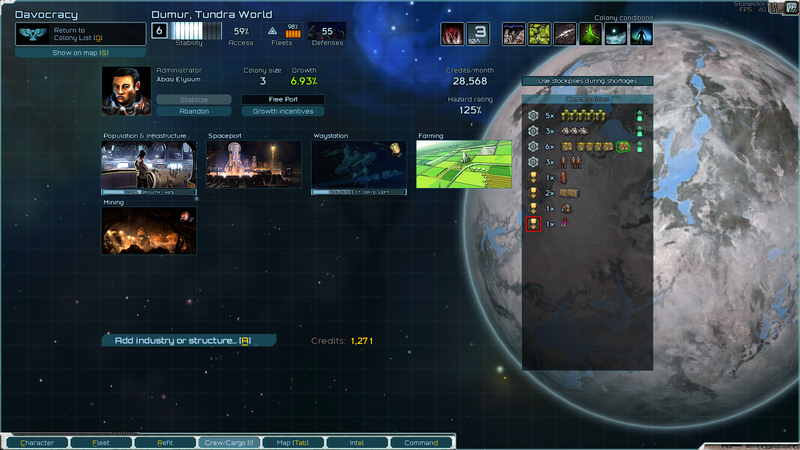 While Starsector is still a work-in-progress, today’s version feels like a major milestone. While there’s still no official ‘endgame’ to it, I’m not sure it even needs one. 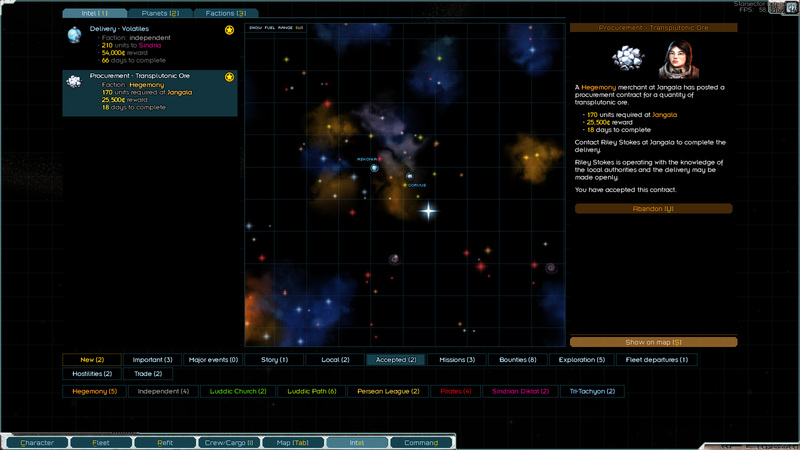 NPC empires poke and prod at each other, while you play your role as a freelance captain. Whether you play as a bounty hunter in a lone hyper-optimised custom craft, or an admiral hanging back and giving orders to a massive fleet produced by your own shipyards, it’s all possible now. Privateers can now chat to characters in bars, getting side missions including cargo delivery, salvage and more direct combat runs. A very outdated trailer, admittedly, but it still looks nice. Combat still plays like a bit like a 2D, more complex version of Mechwarrior (with full fleet command), but there’s been a lot of tuning done this update – the AI continues to be shockingly clever. I’ve seen enemy frigates use my own transport ships as cover from my cruiser’s slowly arcing main cannons, darting in the moment they see a chance to cut a hole in my battered flank armour. I’ve not had a chance to fight any orbital platforms yet, but they look impressive and very menacing, bristling with guns that can flatten anything short of super-capital class, and heavily shielded. Picking missions and plotting courses. My first session with version 0.9a was an embarrassing failure, but in a way that highlights the interplay between its strategic and tactical layers. The tutorial story mission asked me to reclaim a ship graveyard’s worth of wrecked hulls, and see what I could get moving again. Not wanting to waste time, I did it with too few crew, and didn’t give them long enough to bring the mothballed ships back online. Rushing into a battle, my heaviest ship’s engines crapped out, while my carrier was struggling to get fighters off its crumbling decks. The few ships that could, retreated. Big, messy space battles. Starsector’s meat n’ potatoes. The game goes into a huge amount of detail on every level. Ships can turn off transponders and run silent to avoid being detected by enemies, or crank engines to full and put themselves at risk of interdiction by pirates. Internal components and systems can be customised on every vessel if you want, and the systems allow for some reckless behaviour, especially getting into and out of trouble. There’s constant opportunities to get overconfident and end up prey to a bigger fish, but plenty more chances to avoid falling into those traps. Fleet-scale navigation presents many choices. As well as colony management, the new version lets you establish your own faction with a set military doctrine, if you get powerful enough. There’s ruins and derelict old hulls to discover in space, guarded by robotic defenders. It’s more of everything, top to bottom. 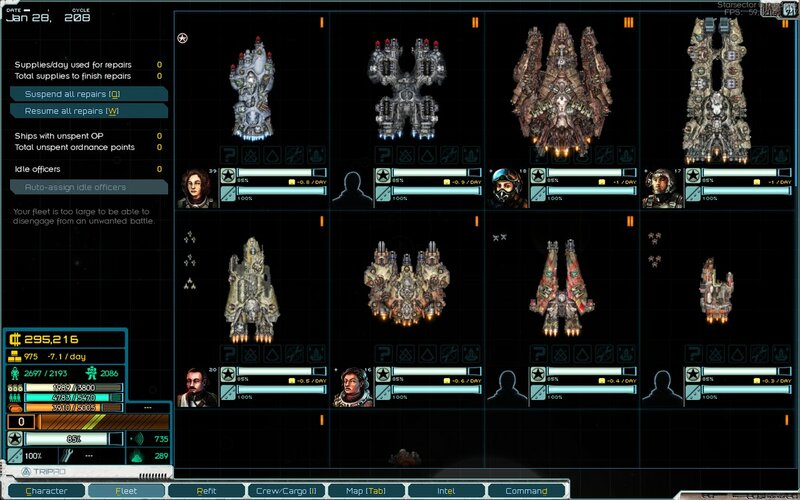 Starsector may not be ‘complete’, yet, but to top it all off, much like Mount & Blade before it, it has attracted a large and very dedicated mod scene. It’ll take a while for modders to update everything to the new version, but I can’t wait until Diable Avionics and their transforming mecha-ships return. A fine fleet, with an officer aboard almost every ship. 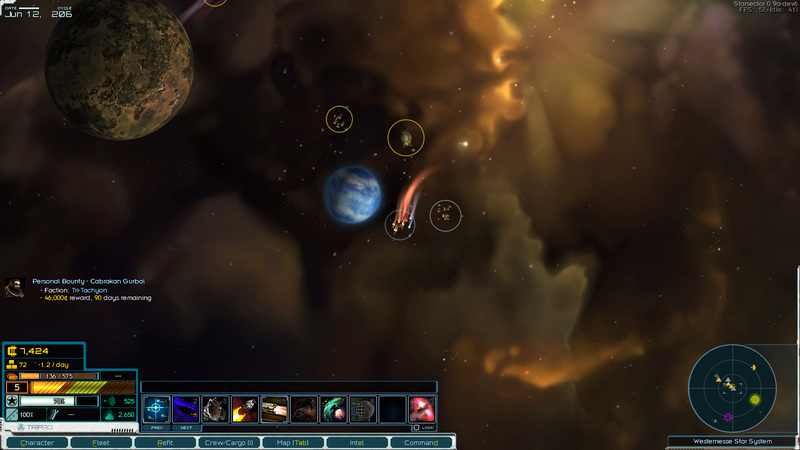 You can buy Starsector direct from the developer for $15. The final version of the game (whenever that happens, your guess is as good as mine) will cost $20. I’d not normally encourage such things without qualifiers, but I reckon this is more than worth the money already. You can see the massive 0.9a patch notes here. Tagged with Alexander Mosolov, Fractal Softworks.